This Is What The Game Of Thrones Cast Was Doing Before The Show. Game of Thrones is probably one of the most watched TV series these days, first aired by HBO in 2010, it have become one of the most discussed and debated series on television. Famous for its controversial graphic images of adult-rated explicit sexual content and vivid graphic violence, Game of Thrones has a story that keeps everyone on edge. Here are the 13 faces from the Game of Thrones cast who made this series a hit, let’s find out what they were doing before being cast in there GOT roles. 1: Pedro Pascal – Oberyn Martell. 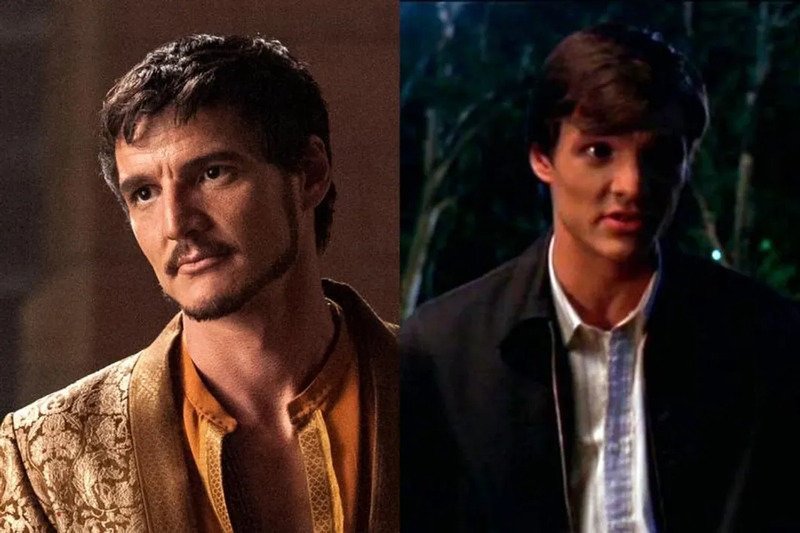 This heart throb hottie from Game of Thrones played a small role in Buffy the Vampire Slayer, before stealing the hearts of millions as Oberyn Martell— until of course he had his eyes popped out and brains exploded out of his skull in the most gruesome of ways. 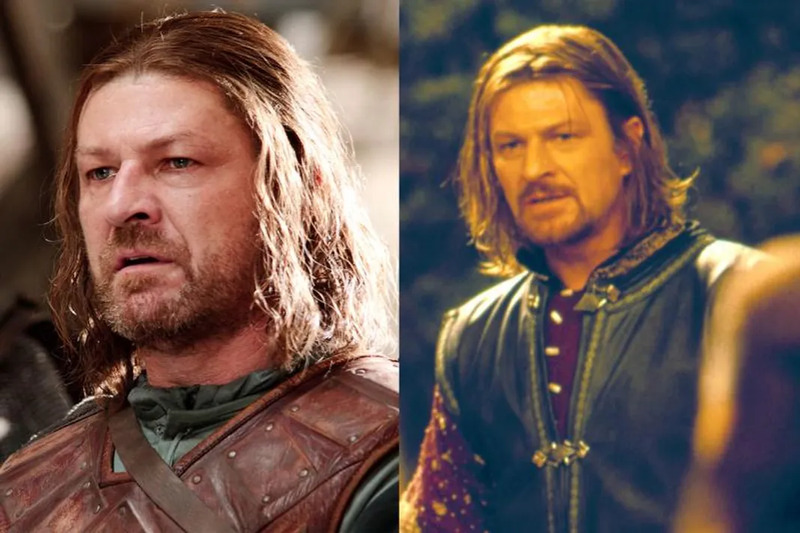 2:Sean Bean – Ned Stark. Status on the show: Dead—Head on a stake dead. 3: Peter Dinklage – Tyrion Lannister. 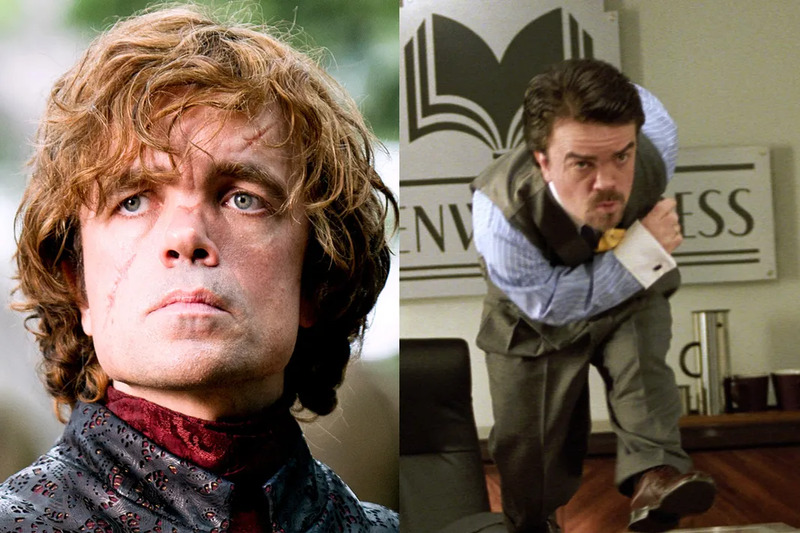 Peter Dinklage be as small as he looks, have done some really big roles in Hollywood. He was a well-known actor even before Game of Thrones and starred in Elf and Death, having a famous role. He later went on to win the Golden Globe awards for playing Tyrion Lannister in Game of Thrones. You Will Be Dumbstruck By Melissa McCarthy’s Amazing Transformation Over The Years.